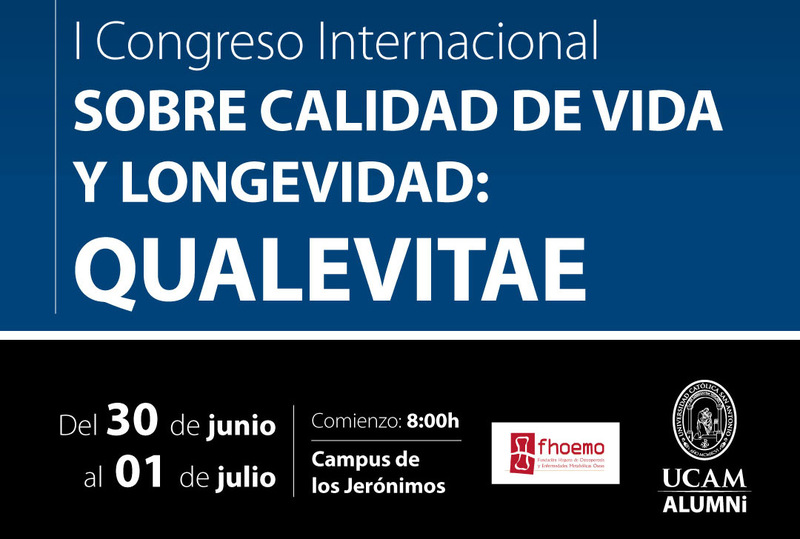 An abstract has been accepted for publication in the I international conference about quality of life and and aging, that is going to be offered on 30.06.2016 – 01.07.2016 in the Catholic Universiy of Murcia. This communication is framed in Ed-Way Erasmus + KA2 project of the European Union Ed-WAY1, we propose a methodology for education mediated by information and communication technologies (ICT) for older students (> 65). This methodology aims to lead the student through different stages of growth through the Force-field analysis theories of humanism2, adapted to be used by network activities (ICT). Its use in the elderly, in states of risk (disabled, alone) protects their quality of life and social well-being. This article evaluates effectiveness of the methodology as a system to create networks, support among individuals and resilience and control of the student, in relation to an increase in quality of life. The Ed-Way methodology was applied in the course “health and well-being”. An observation of the interactions among participants and how they adopted and incorporated what they learned was performed. Upon completion, we made an in-depth interview to participants in order to assess their perception and improvement of the quality of life. For the evaluation of the impact of quality of life are taken into account Rapley3 model dimensions Cummins4 and Schalock5, particularly those of subjective type. It was observed that when integrating a highly motivating, personal and self-directed activity (based on ICTs) along with the actual content of the course, the educational impact was favoured highly. The results demonstrate an impact on quality of life dimensions such as: Self-determination, social support, Community well-being Emotional well-being, social inclusion, personal development. The Ed-Way process and methodology was key to get these results. The fact the proposal was based on ICT, with its enormous potential for communication, interaction, collaboration, creativity and support, along with humanistic theories field, make possible an increase of, motivation and personal development, enables the student reaches well-being and growth stages that have a high impact on their quality of life when no other more serious risks. Kurt L. La teoría de campo en la ciencia social. España, Paidos. 1988. Rapley M. Quality of life research: a critical introduction. SAGE. Cummins RA. Objective and Subjective Quality of Life: An Interactive Model. Social Indicators Research, 2000; 52(1), 55-72. Schalock RL. The concept of quality of life: what we know and do not know. Journal of Intellectual Disability Research, 2004; 48(3), 203-216.